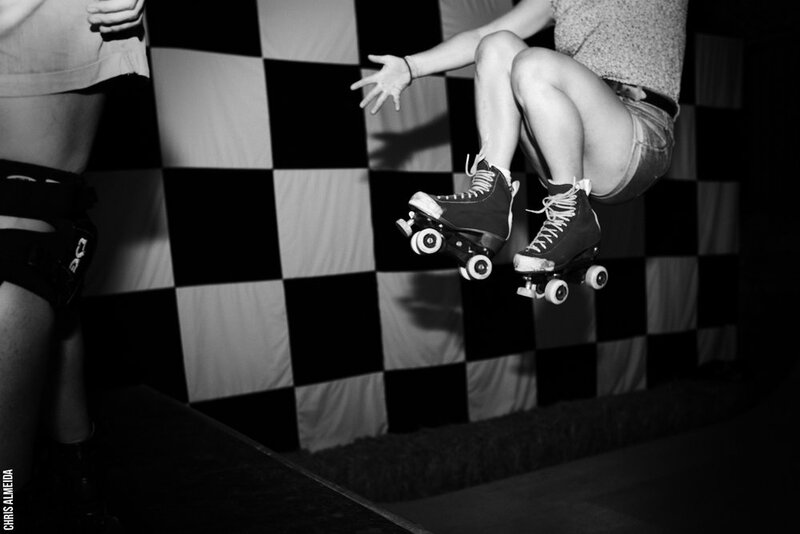 - Come drop by the mini House of Vans pop up with competitions, classes, talks and giveaways all weekend long! 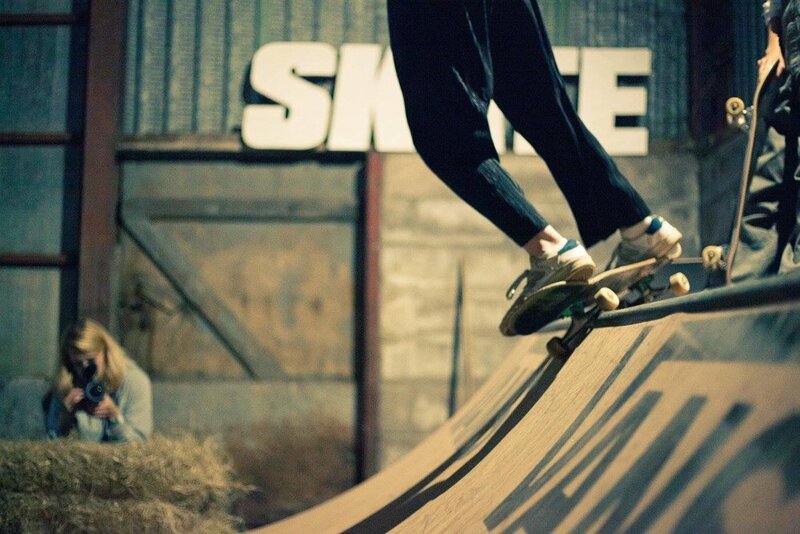 This year we’re stoked to welcoming back the rad ladies from all female quad skating collective CHICKS IN BOWLS LONDON to show us how its done on 8 wheels with live skating demos & for anyone to get advice on how to get into roller skating ramps & bowls like a pro! SIGN UP HERE FOR UP TO DATE 2019 NEWS!